Los Angeles Party Buses are synonymous with Las Vegas and with good reason. Living in Los Angeles we have the luxury of a drive to Las Vegas only being a few short hours away and with the personality of Vegas being a wild party town, why not get the party started early and get a Party Bus from Los Angeles Party Bus, the number one provider of out of the ordinary Party Buses! 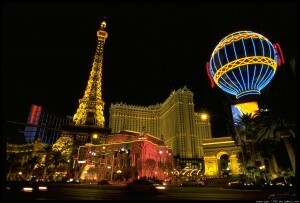 You and your guests can pre-party the whole way to Las Vegas and be ready for a night on the town. 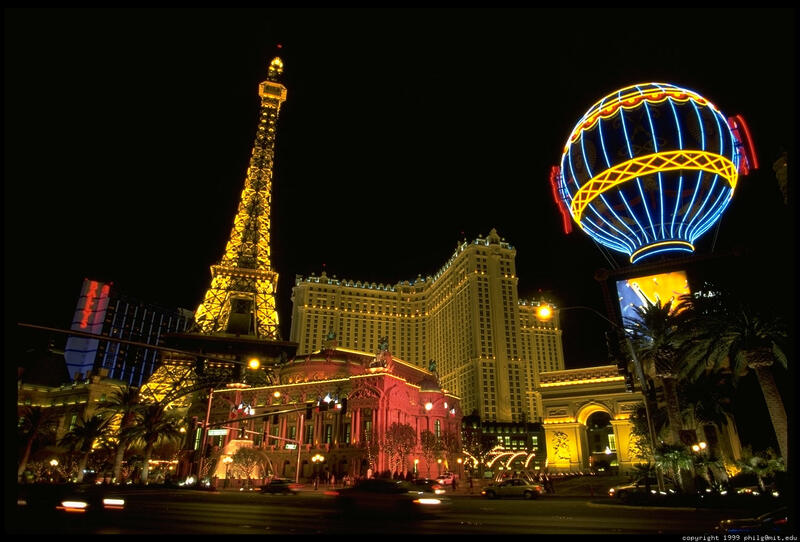 Whether you’re in the mood for a crazy wild club like Tao or a Broadway classes like Phantom of the Opera, Las Vegas is your destination for a sure fire good time, let Los Angeles Party Bus take you there! Party Bus Rentals for Los Angeles Party Bus will be a much better deal when leased in Los Angeles as opposed to waiting until the last minute once you reach Las Vegas. But hurry up and make your reservation for this great deal start planning your Vegas trip ahead of time, and make your reservation soon because our quality Party Buses are moving fast! Los Angeles Party Bus services the Greater Los Angeles Area, good prices for Party Buses from Long Beach and Santa Monica area, book LA Party Bus today services from San Gabriel Valley, Party Bus serving San Fernando Valley, leasing Buses for San Bernardino County and LA Party Bus for the Orange County area. Have a craving for a good time but don’t want to go all the way to Vegas? Not a problem! Stateline is a shorter trip with all the slots and fun of Las Vegas but less crowds and better deals on amazing buffets! Our Freightliner Party Bus, International Party Bus, International Black Party Bus and Ford 650 are all a perfect sized party bus for a quick trip to Stateline to spend the afternoon with your best friends. There are ample casinos at Stateline with great tables as well as fun roller coasters and small theme parks for the family. Also the outlet mall at Stateline is renowned for their amazing steals on all the latest fashions! What is there to do in Vegas? Contact us for a great quote on your Los Angeles Party Bus. Reserve in advanced your Los Angeles Party Bus by calling us today at 818.764.9116 or Toll Free at 1.800.760.5466. You may also fill out an online form for a quote by clicking here.